Is your AC having problems? Looking to replace your current AC with a new Energy Effiecent AC Unit? 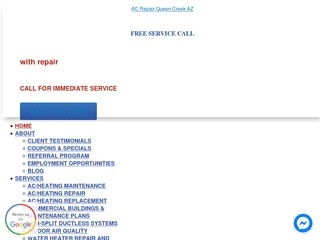 The Air Conditioning / AC Companies below are ready to help you will all your AC needs!